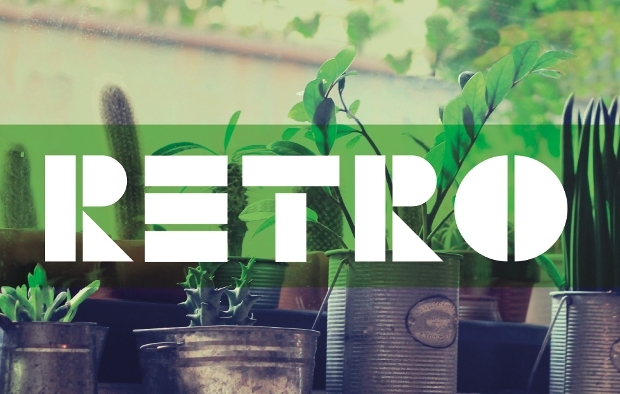 Retro styles come with a remarkable capability of taking your audience back to some given era. 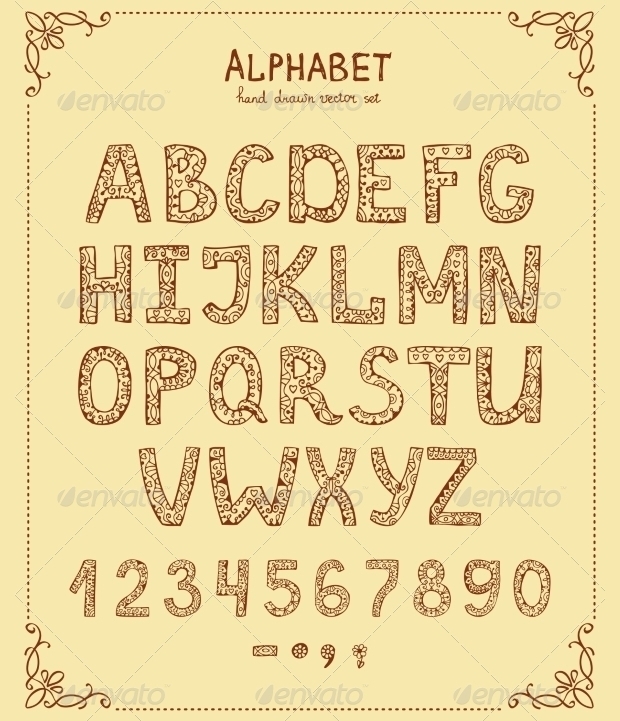 And, for that matter, it is necessary to select vintage fonts that reflect the epoch your design is depicting. 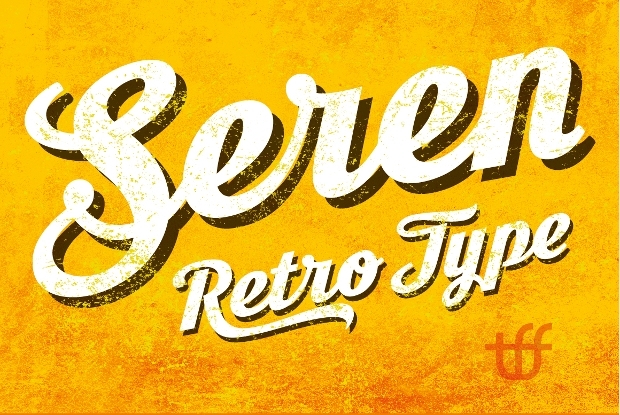 These days, creating a retro design project is no longer difficult. 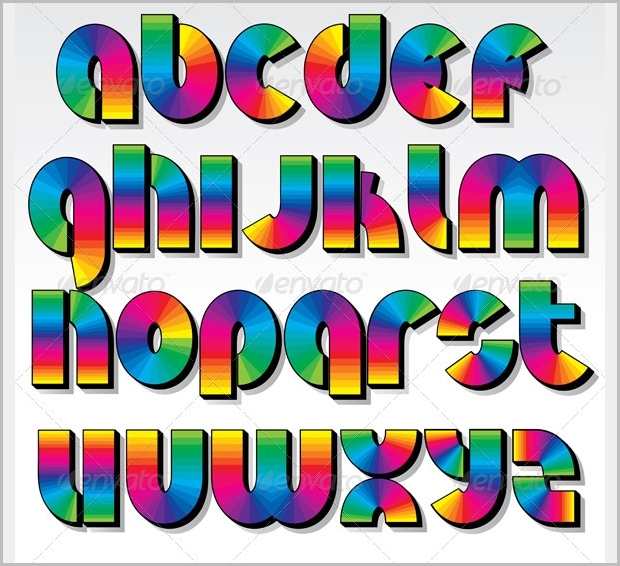 Thanks to the readily available retro fonts for designers to use in their day-to-day artistic works. 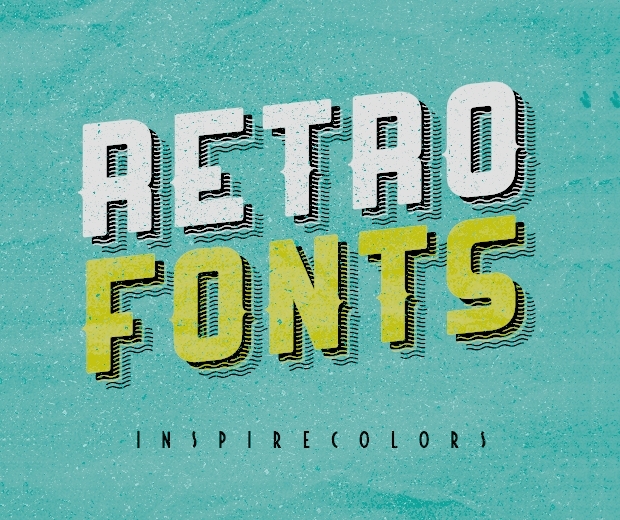 Today, we feature a collection of some awesome retro fonts which you can use to give your design projects an elegant retro touch. This retro font displaying letters of the alphabet with lights and stars looks stunningly gorgeous. 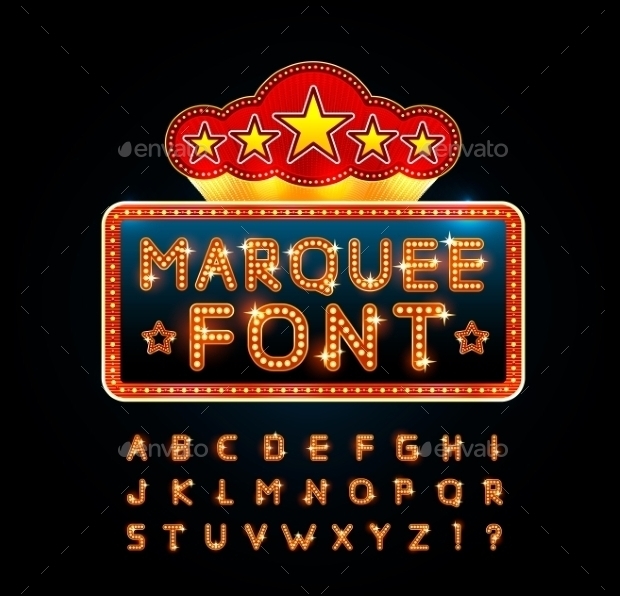 If you want to display your club, casino, gambling, movie, cinema or nightclub-themed design in an appealing manner with some retro touch, then this could be the right font to use. 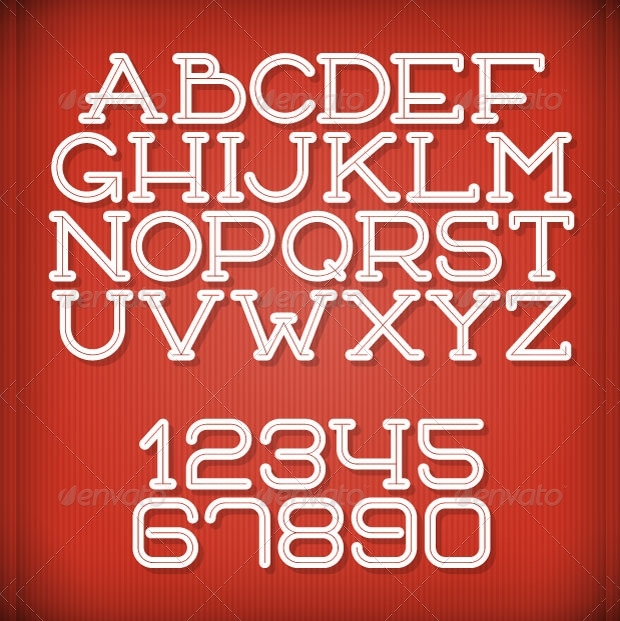 This version of sans serif is a lovely retro font featuring quite a number of a glyph. It’s open type aspect enables you to make your own custom typo and style. 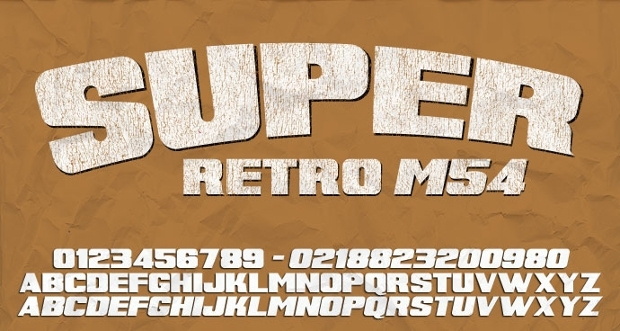 You can use this font to give your posters, ads, t-shirts, banners, etc a real retro touch. 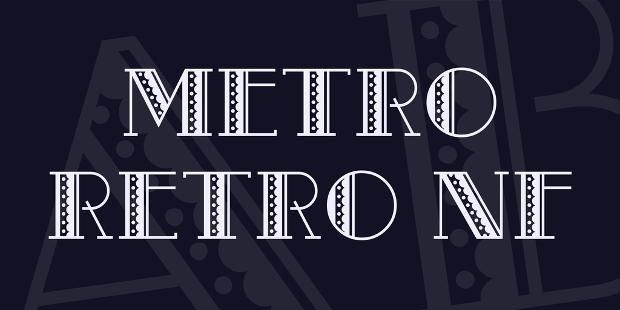 The clarity and legibility of this retro font make it look stunning. The white background enhances the font’s elegance even more. 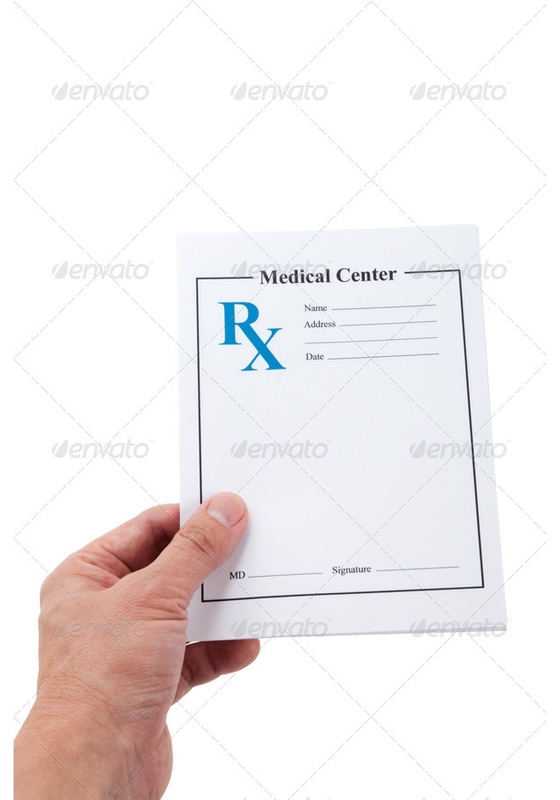 It is pretty cool for use in the healthcare and medication fields for instance prescription of drugs, etc. 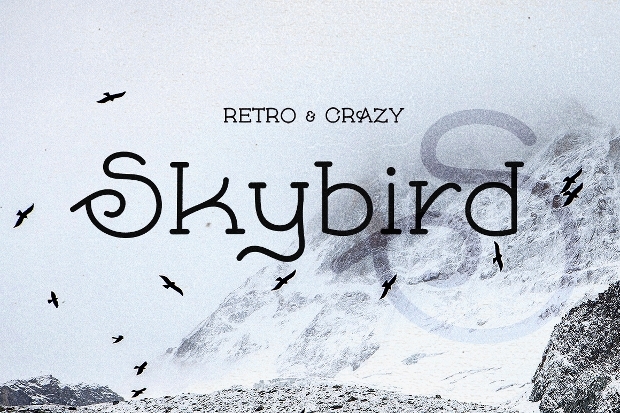 With a serif font origin, sky bird font comes with an exceptional glyph that gives it a special retro font attribute. It is available in clean and rough versions. 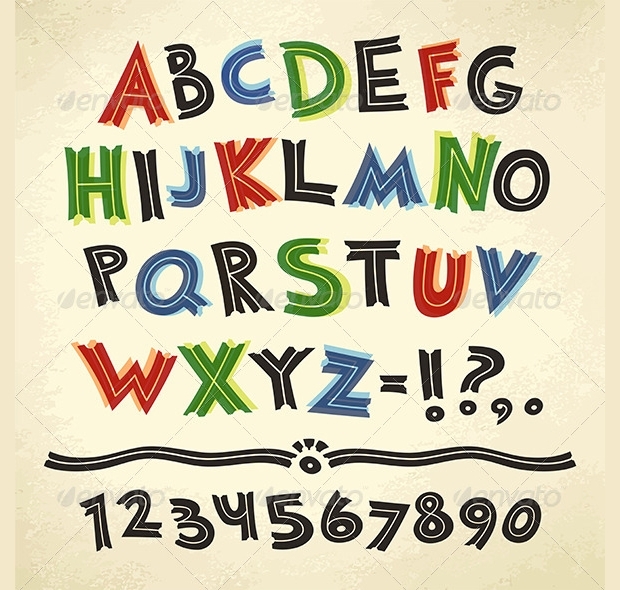 While the font’s small letters appear normal, its caps look really crazy and spectacular. 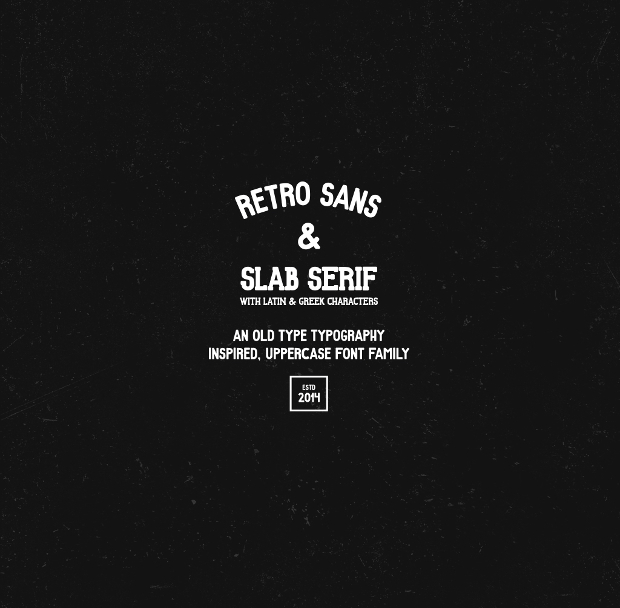 This retro font’s 3D feature gives it a very impressive appearance. You can use it on a text of your banners brochures, ads web or graphic design projects that need an inviting typographic vintage touch. 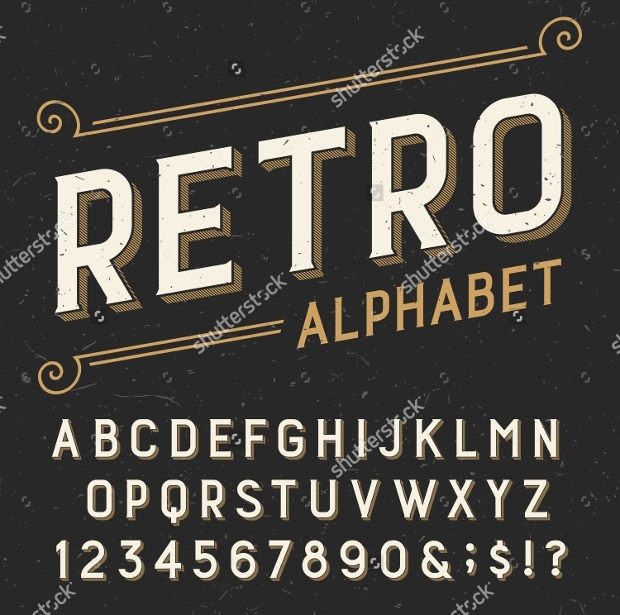 Featuring stylishly designed alphabet’s capital letters and numbers, this retro font can prove to be a very powerful design element for adorning your graphic and web design projects. 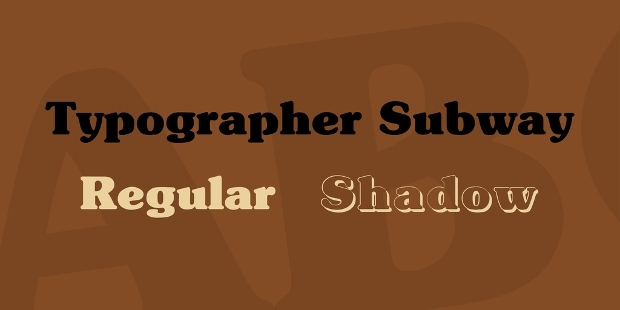 You can get this unique typeface as JPG or Vector EPS files. And, the font is fully adaptable and scalable. This digitally generated lettering comes with a unique tangram feeling. 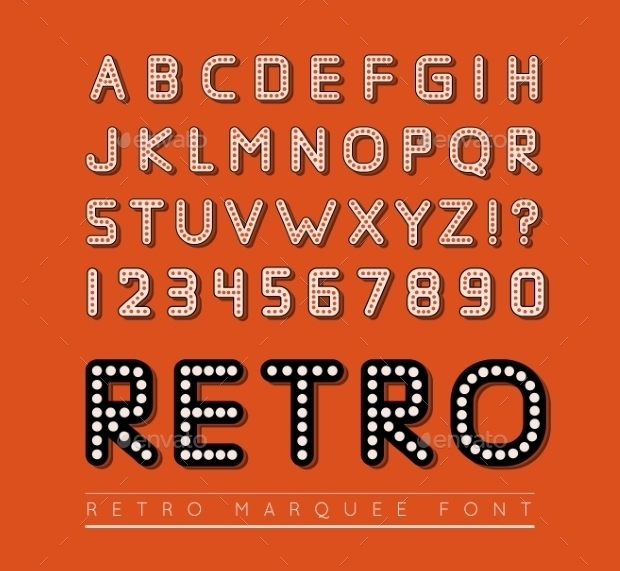 The highly scalable block retro font has some degree of profound neatness that will add real glamour to your graphic or web design projects requiring some classic touch. 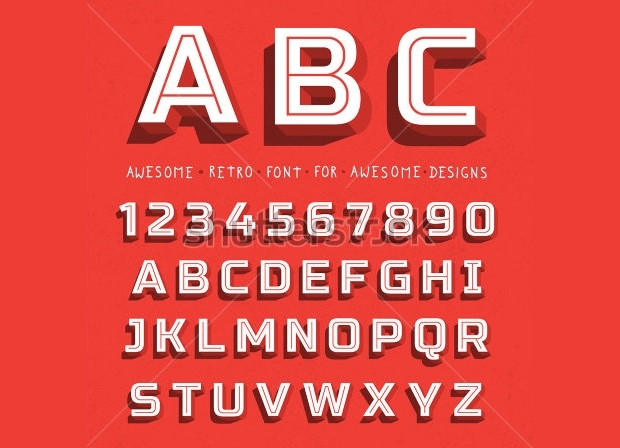 This set of red retro-styled typography looks quite elegant! 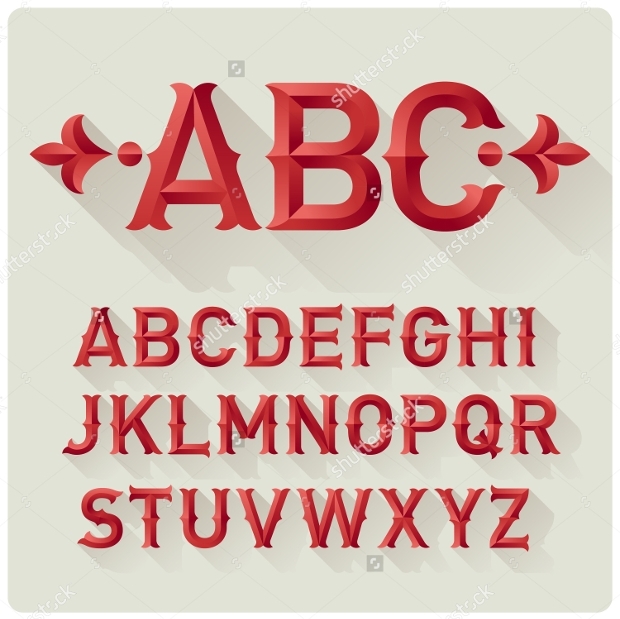 If you are working on some retro-inspired graphic design project such as designing an emblem, poster, etc, then this vector font with a stunning vintage touch can be of much help to you. If you are in search of some nice 70s retro font styles to use in your artwork, then this marquee font with an impressive retro touch of elegance can bring your search to an end. The font’s vector illustration on a red background makes it look so alluring. 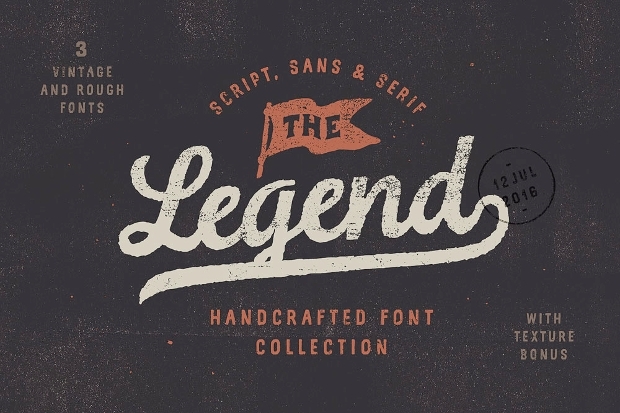 This bold font style looks not only simple but also with an attractive touch of exclusivity. 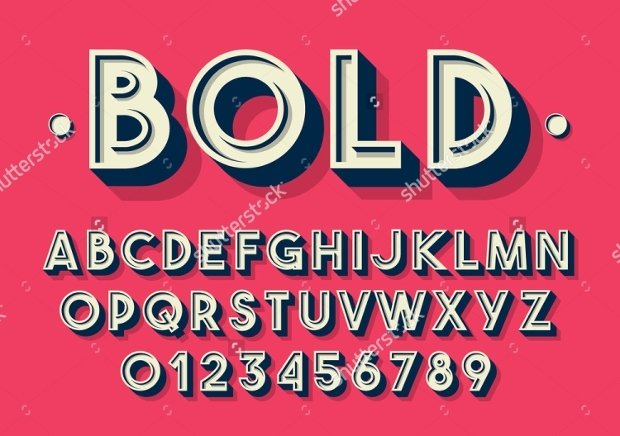 Your headlines, posters, flyers, etc can appear very catchy with this bold font style that comes with a remarkable vintage feeling. With this handpicked collection of retro fonts at your disposal, you can give any design project that you think of an impressive vintage look. And, by following the appropriate Internal link anchor text, accessing these powerful fonts is quite fast and effortless. 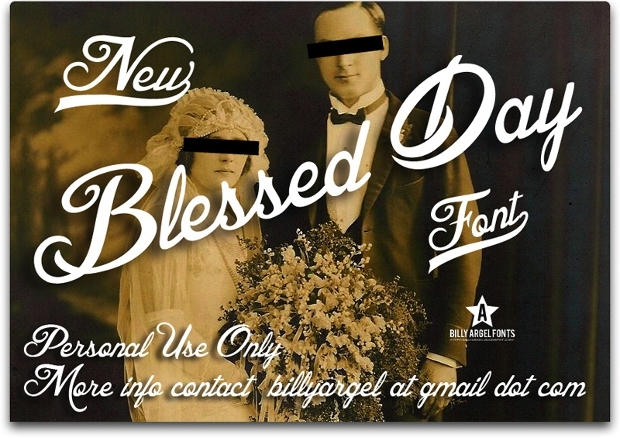 Move on and give your design projects a gripping vintage touch by using these fonts today!